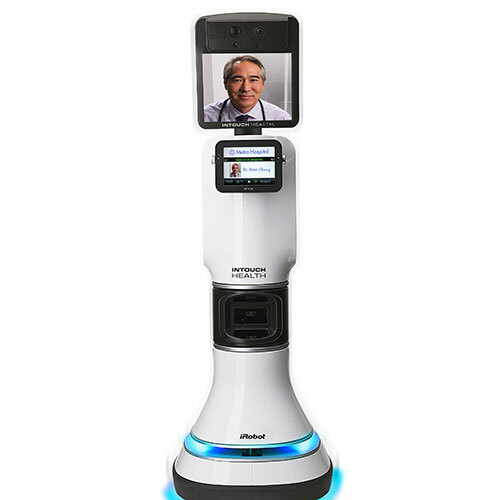 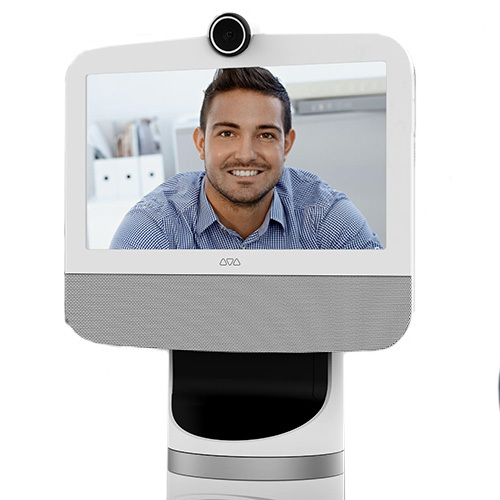 Ava is a telepresence robot that combines autonomous mobility with high-definition video conferencing. 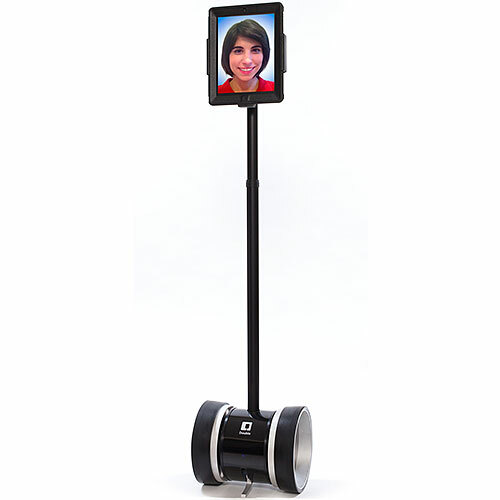 It enable workers to move around a remote location as if they are physically there. 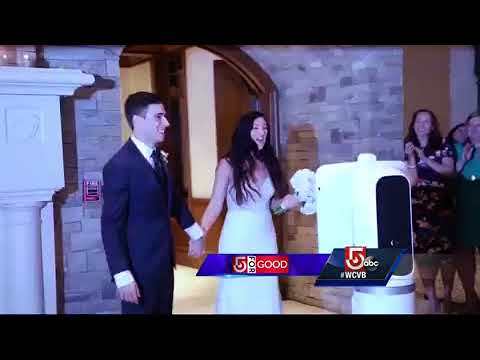 Ava Robotics helps bring family together for big milestone. 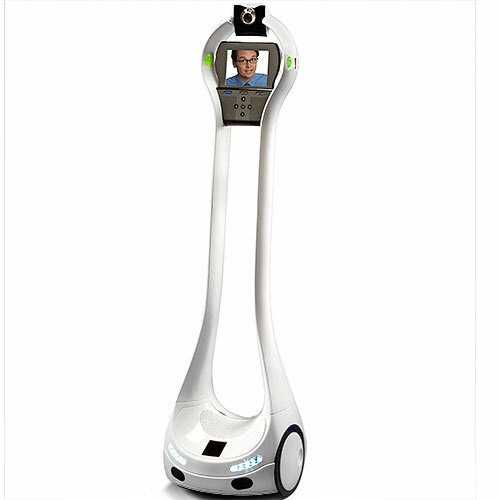 Ava has attended seminars, business meetings, executive trainings, and even weddings. 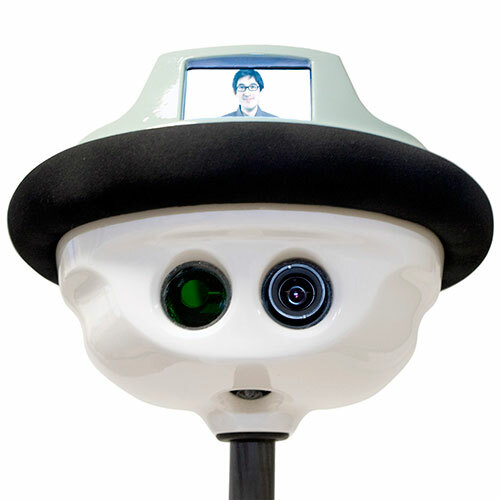 Ava autonomously drives itself to its docking station after a teleconferencing session. 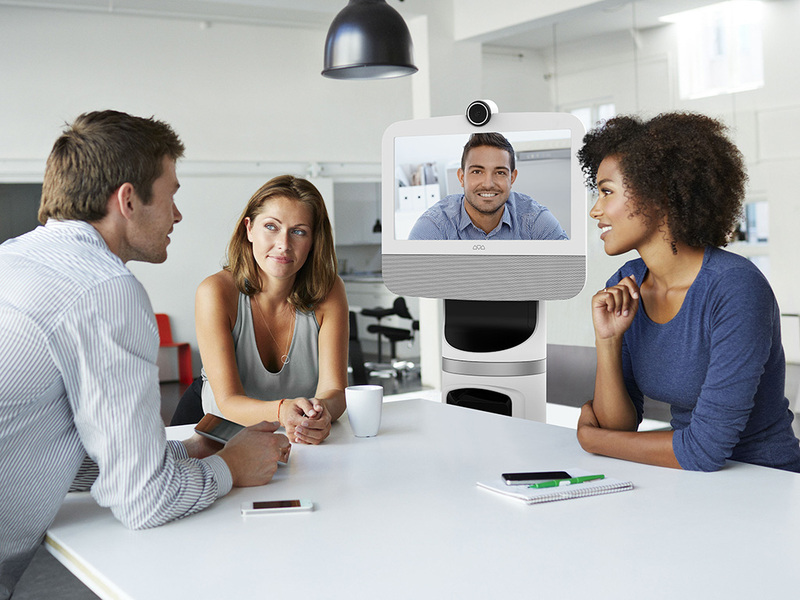 Ava's height is adjustable so remote users can better interact with colleagues standing or sitting. 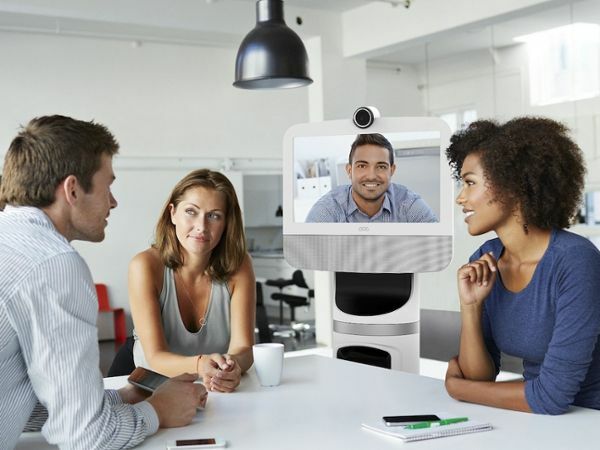 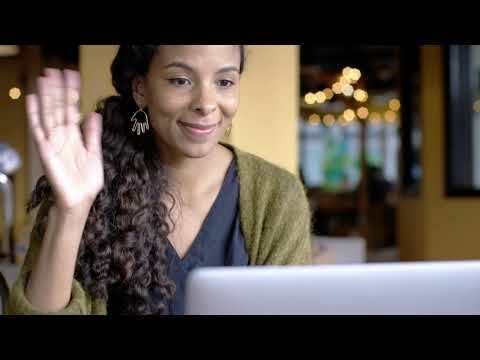 Autonomous point-to-point navigation, auto charge docking, intuitive touch-screen interface, 3D mapping, obstacle avoidance, peripheral views, and HD video conferencing (up to 1080p30) via Cisco codec.